Team « Lex Capital Management Inc.
Our team of professionals and staff are committed, creative and collaborative. We work jointly with highly skilled and experienced advisors who provide leadership and guidance to investee companies. We take pride in creating opportunities that generate exceptional returns for our investors. Lex Capital has created a unique organization designed to promote top performance by combining the best of individual strengths and teamwork. With diverse and complementary backgrounds consisting of operational, entrepreneurial and financial expertise, our team prides itself on diligent and efficient investment evaluations and active management of our investment portfolio. Unitholder alignment is paramount to Lex Capital. Management invests significant amounts of their capital (on identical terms) alongside its investors in all fund offerings. Mr. Lothian obtained his B.A. (1986) and LL.B. (1988) from the University of Saskatchewan and rose to partnership of a Regina law firm prior to entering the energy business. Prior to founding Lex Capital in 2009, Mr. Lothian founded a series of private oil companies, serving as CEO of the first three and then Executive Chair of the fourth. Those companies (Keystone Energy Inc., Keystone Energy Corp., Villanova Energy Corp. and Villanova Resources Inc.) sold for collective proceeds of in excess of $300 million and generated a 3.7X return for investors in the initial capitalization of those companies. In 2010, Mr. Lothian was a founder and Executive Chair of Villanova Oil Corp. (an investee of LCP and LEP), which was initially capitalized in July 2010 and sold in April 2013 to Legacy Oil + Gas Inc. for $124 million. Mr. Lothian was most recently a founder and Executive Chair, and then since September 2015, Acting CEO of Villanova 4 Oil Corp. (an investee of LEP, LEP II & LEP III). Villanova 4 (initial capitalization in July 2012) was sold in July 2018 to TORC Oil & Gas Ltd. for approximately $67 million. In addition to being the majority shareholder and Executive Chair of Lex Capital, Mr. Lothian is currently President and CEO of Keystone Royalty Corp. (primarily a land and royalty company). 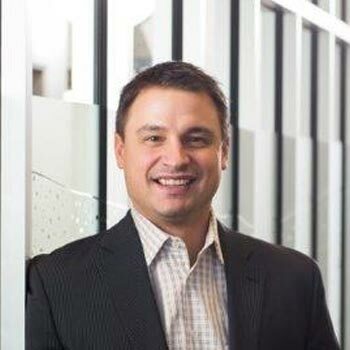 In addition, he currently sits on the Boards of Lex Capital Corp. (a multi-family office), Jim Pattison Children's Hospital Foundation Inc., Greystone Capital Management Inc. and Rising Star Resources Ltd.
Dean Popil is a Managing Partner and the Chief Executive Officer of Lex Capital. 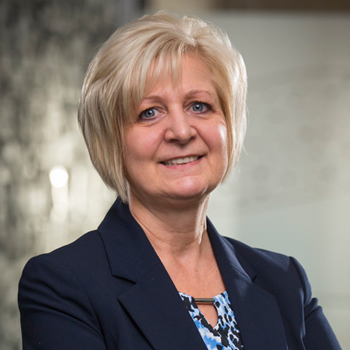 Dean holds a B. Admin (Distinction) from the University of Regina, the Chartered Business Valuator (CBV) designation and the Chartered Financial Analyst (CFA) designation and is a recipient of the Governor General's Medal of Canada. Mr. Popil has been actively involved in managing numerous private equity and venture capital funds over the last 18 years. Dean is responsible for managing all due diligence and underwriting of the Fund's investment opportunities. Dean is actively involved in sourcing new deals, negotiating and structuring terms and raising capital. Mr. Popil currently sits on the Boards of the Artis Exploration Ltd., Avalon Oil & Gas Ltd., Performance Energy Services Inc. and Rising Star Resources Ltd.
Curtis Armstrong is a Managing Partner and the Chief Financial Officer of Lex Capital. Curtis obtained a Bachelor of Science degree in Management and Finance (Distinction) from Minot State University where he was a three time All-American in track and field. Mr. Armstrong holds the Chartered Financial Analyst (CFA) designation and has over 17 years of private equity and corporate finance experience. Curtis is responsible for financial, accounting and compliance activities as well as assisting with due diligence and underwriting of investments. Mr. Armstrong currently sits on the Board of Anegada Oil Corp. and Crestwynd Exploration Ltd.
Mr. Thompson is a Managing Director at Lex Capital, where he is responsible for the due diligence, underwriting and monitoring of private and public investments. 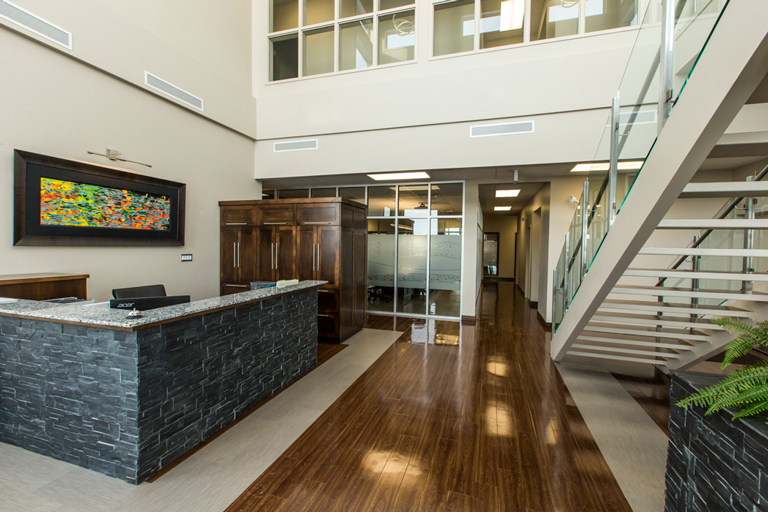 Mr. Thompson has 13 years of experience in the financial and oil and gas industry. 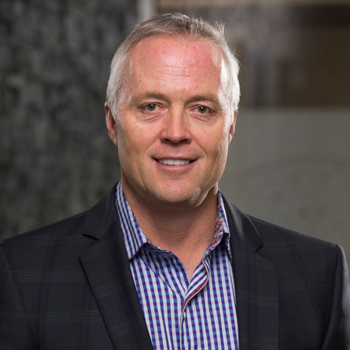 Prior to joining Lex Capital, Mr. Thompson was a Senior Analyst at the Ross Smith Energy Group in Calgary, a boutique independent oil and gas research firm. At Ross Smith, Mr. Thompson was primarily responsible for conducting research on various oil and gas plays and companies across Western Canada. 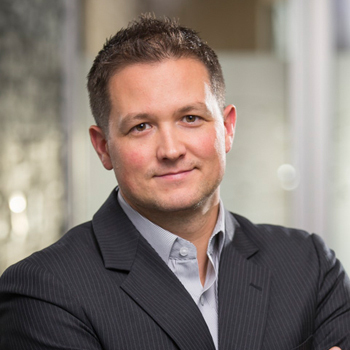 Mr. Thompson obtained a Bachelor of Administration from the University of Regina and holds the Chartered Financial Analyst (CFA) and Chartered Business Valuator (CBV) designations. Mr. Thompson currently sits on the board of Fire Sky Energy Inc. and is a board observer with Blackspur Oil Corp.
Mr. Olfert is a Managing Director at Lex Capital, where he is responsible for the due diligence, underwriting and monitoring of private and public investments. Mr. Olfert has 15 years of diverse energy and commodity markets experience, including energy trading, risk management and investment management. Prior to joining Lex Capital, Mr. Olfert spent two years with SaskPower Corp. in its Business Analysis & Risk Management area, where he was primarily responsible for providing financial and risk analysis on major power generation projects. 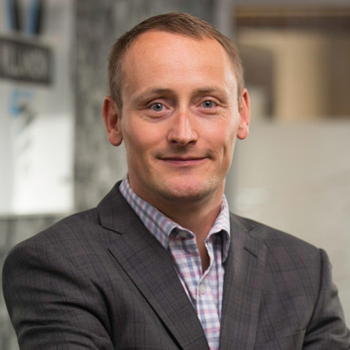 Previous to his time at SaskPower Corp., Mr. Olfert was an Energy Trader at NorthPoint Energy Solutions, where he was responsible for asset management and proprietary trading across North America. 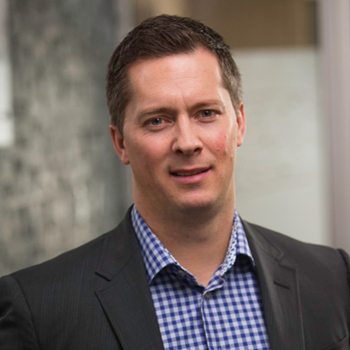 Mr. Olfert holds a MBA from Queen's University, a Bachelor of Administration degree from the University of Regina and the Chartered Financial Analyst (CFA) designation. Sally is the group controller for Lex Capital and the various funds under management. Sally has over 16 years of private equity and venture capital accounting and fund administration experience. Previously, she was the Controller for a venture capital management firm. Sally brings a strong financial and regulatory background from previous experience in the credit union system. Copyright © 2015 Lex Capital Management Inc.